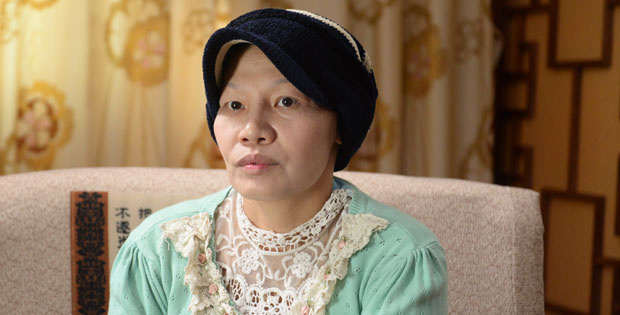 Once by chance, Chonlarot Matarak found Modern Cancer Hospital Guangzhou on the internet. She was soon attracted by the advanced therapies offered by the hospital, such as minimally interventional therapy, cryotherapy and particle implantation. Because Chonlarot wanted to get more chances, she decided to come to the Guangzhou for treatment. Chonlarot also hoped that, in the future, she can be chosen as the anticancer ambassador of Modern Cancer Hospital Guangzhou. “Minimally interventional therapy, cryotherapy, and particle implantation should be known by more cancer patients. Those advanced treatment technologies can help them get timely and proper treatment and help them be healthy again.” she said.